Congratulations to FastCall411, a Twilio Fund alumni who will be presenting this afternoon and announced today their second round of fundraising from angel investor Gerry Campbell. FastCall411 is a Los Angeles based sales automation and analytics company built on the Force.com platform. The company works with marketing and sales organizations to optimize conversion from lead generation to inside sales. 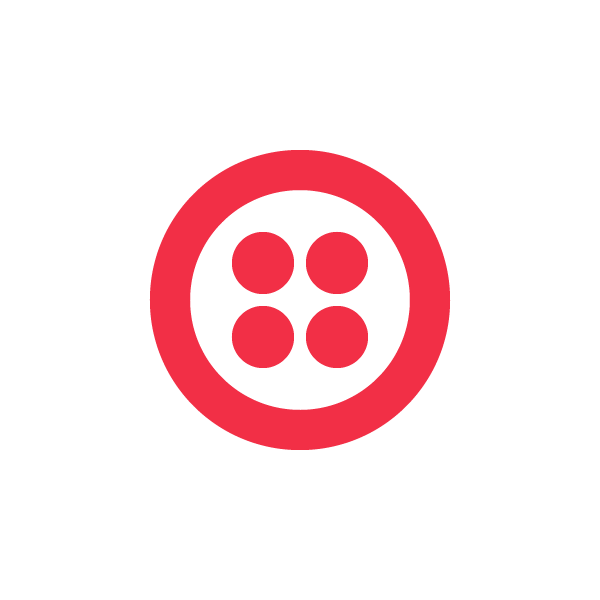 They were one of the first companies that use Twilio’s cloud based telecom API integrated into Salesforce.com.